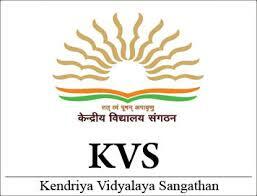 Kendriya Vidyalaya Sangathan (KVS), from now on referred to as KVS, an independent association under the Ministry of Human Resource Development, Government of India accepting Online applications from Indian populace for staffing to the subsequent 6205 various level of Teachers and Principals for the year 2016-17. For other similar jobs you can check official URL of SARKARINAUKRI on regular basis. If you are interested to apply then check official link of Kendriya Vidyalaya Sangathan at http://kvsangathan.nic.in or at http://www.mecbsekvs.in from 27/09/2016 to 17/10/2016. Kindly check http://kvsangathan.nic.in for all the details about this job opening and application format.